Hilltop Setting with view of Cloverdale Lake. 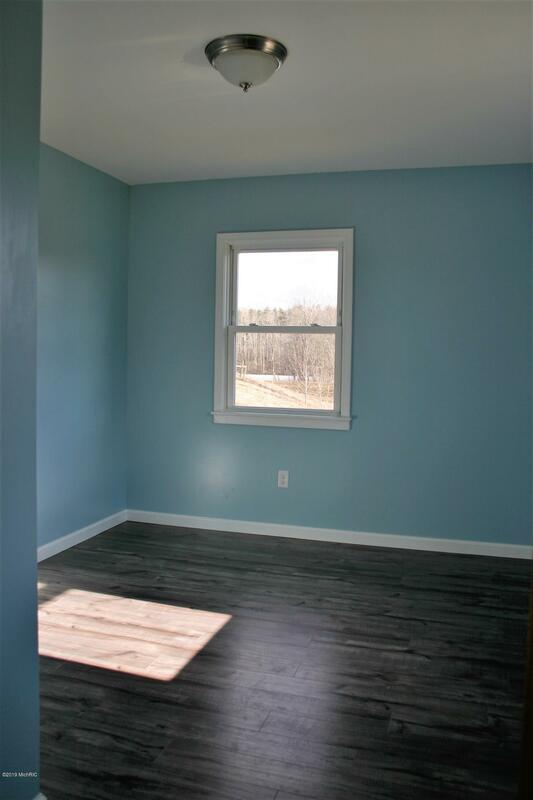 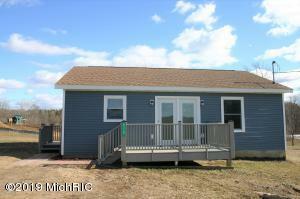 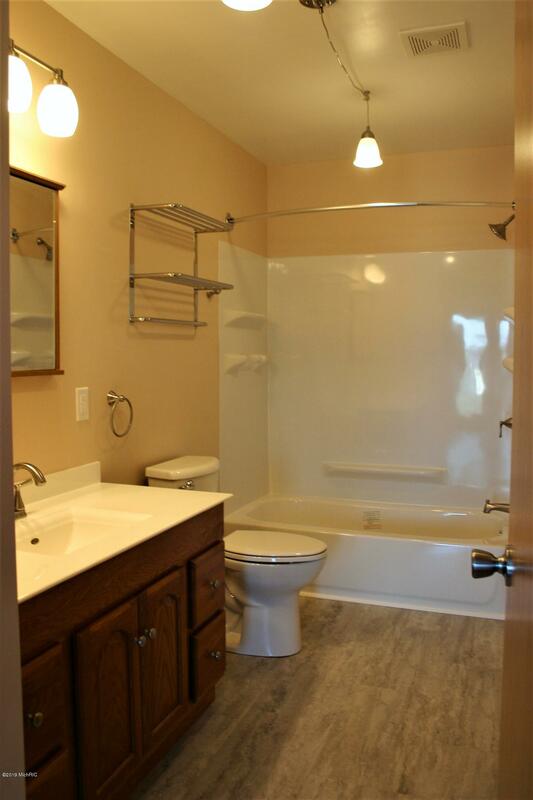 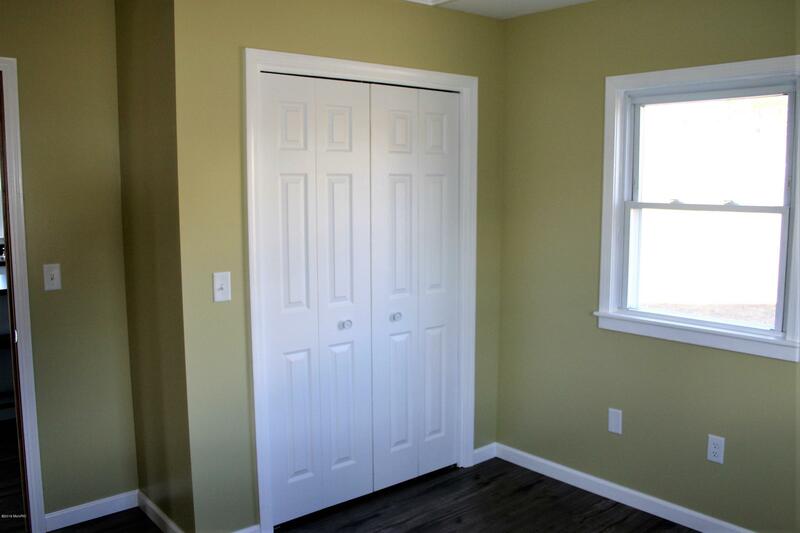 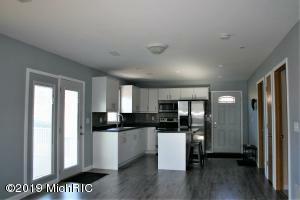 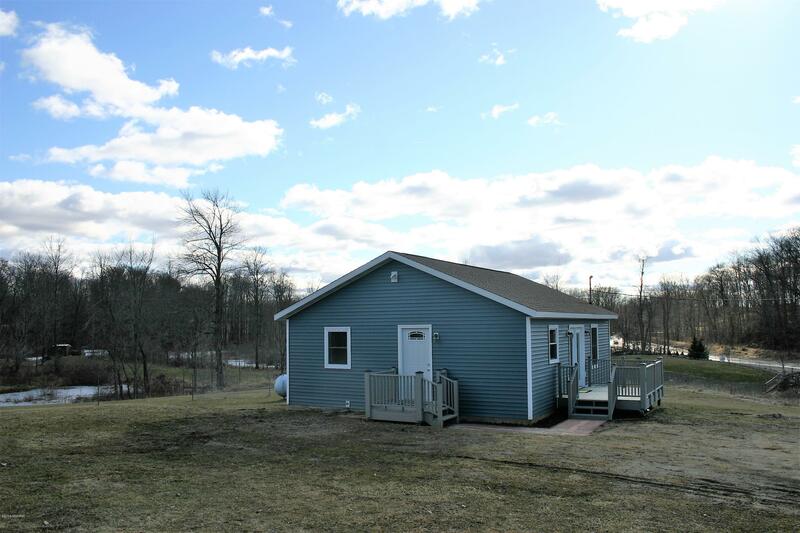 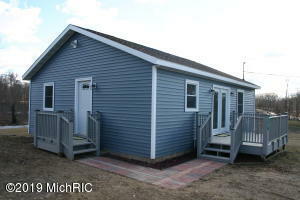 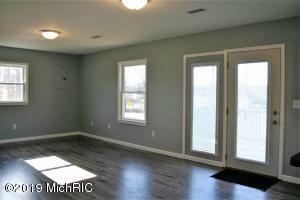 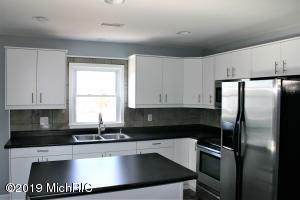 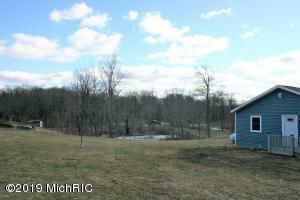 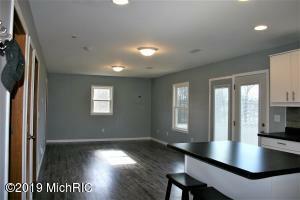 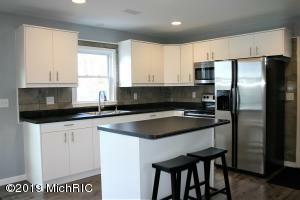 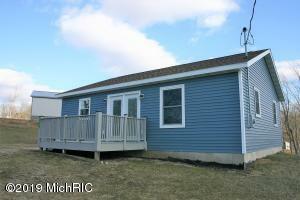 Totally updated 2 Bedroom/1 Bath Ranch Home at an Affordable Price. 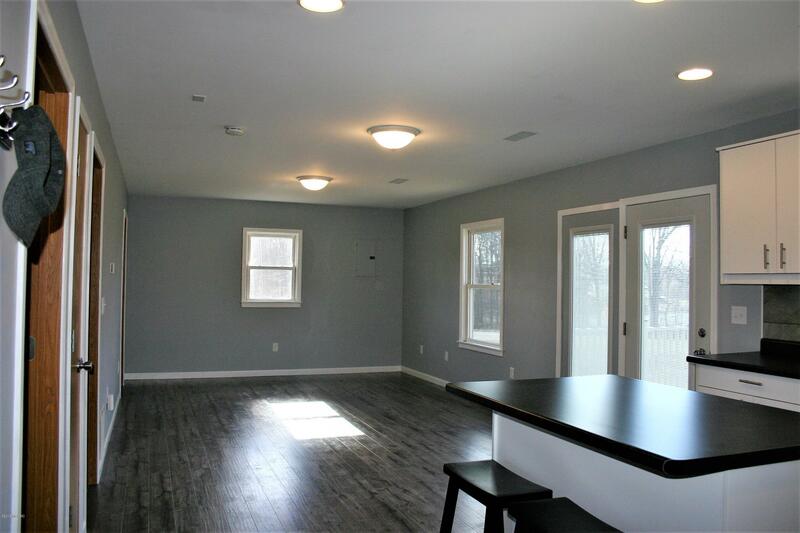 The House was completely remodeled in 2018/2019 ... New Vinyl Siding, Roof Shingles, Deck, Kitchen Cabinets with center Island, Hot Water Heater, Water Softener and Flooring throughout the house.